Citronella stems from the grass family and is mainly native to Nepal and Sri Lanka. Citronella has antiseptic, disinfectant and anti-inflammatory properties when found in skin care. However, it also has sweat inhibiting characteristics. 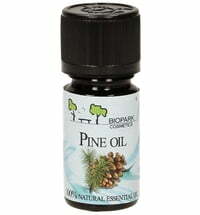 It may be used on athlete's foot, as well as muscle tension and to keep insects at bay. Caution should be used when the skin is exposed to the sun after application, as skin becomes more light sensitive. 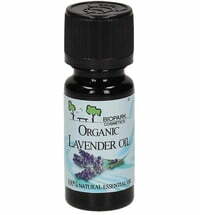 Also, using the oil in high concentrations may lead to skin irritations. 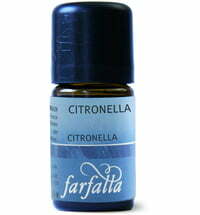 Citronella is used in aromatherapy to alleviate depression. 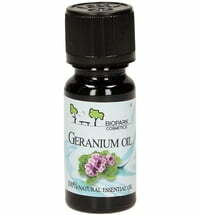 It also helps against fatigue, tiredness and frustration, as well as promotes creativity.